Let’s face it, no one likes getting their car or motorcycle inspected every single year. Nevertheless, it is something we all have to do in the state of Virginia. The reason for these inspections is safety. The inspection covers various areas of your vehicle. Regardless, having your vehicle inspected once a year is always a good idea and recommended. One of the few exceptions to this rule is if you own a vehicle that is over 25 years old and registered as an antique with the DMV. 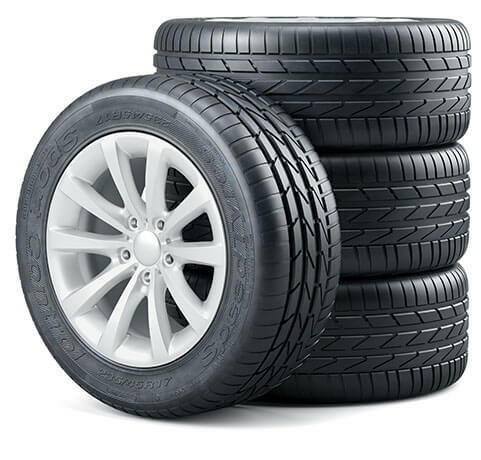 Titan Tire & Auto in Moseley, VA is a certified state inspection center. Virginia State Inspections cost $12 for a motorcycle and $16 for all passenger vehicles. 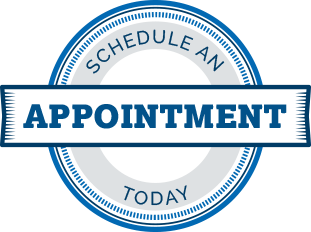 Walk-ins are welcome, or call 804-739-9323 to schedule an appointment. There are a few things you can do and check before you have your vehicle inspected to make sure you will pass. Below is a checklist you can use. If you find any problems, have them fixed prior to a state inspection. 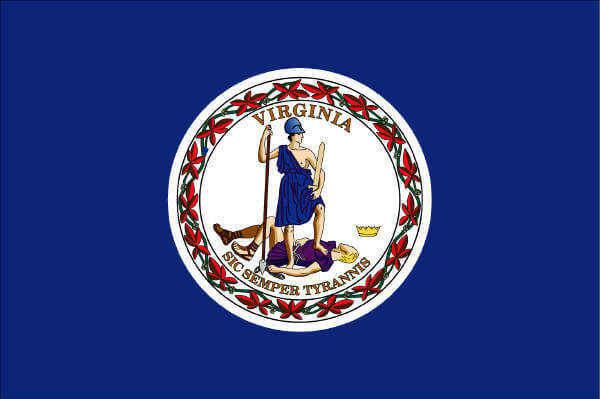 If you have recently moved to Virginia before you can register your vehicle, you will need a state vehicle inspection. The only exception to this rule is if your vehicle was inspected in a qualifying state within the last 12 months. If you have any questions, feel free to call and ask. You can also refer to the New To Virginia DMV page for extra information. The state safety inspection is not complicated. One of our ASE certified technicians will put your vehicle on a lift and inspect various areas of your vehicle. They are looking for safety issues and it is all out lined in the 24-point VA car inspection process. Below is the 24-point inspection list. For convenient and friendly annual vehicle state inspection, call or stop by Titan Tire and Auto. Our staff is professional and inspection service takes about 30 minutes to one hour. If you do not pass your state inspection, we can make the necessary repairs and get you and your car back on the road. If you choose not to have your car serviced with us, you have fifteen days to make necessary repairs. Return and re-inspection of your vehicle is at no charge. Call or schedule service online today.